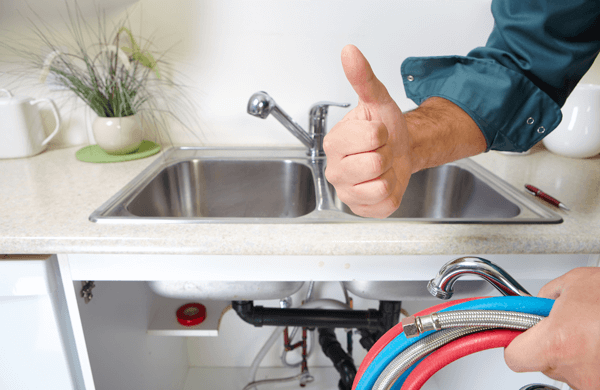 PLUMBING & HEATING CONTRACTORS (1993) LTD.
For over 23 years, P&W Mechanical Plumbing & Heating Contractors (1993) Ltd, have been providing innovative plumbing and heating services to our residential and commercial clients in North Battlefords and the surrounding areas. Our qualified journeyman technicians provide complete plumbing and HVAC services. We offer a 24hr emergency service. Whether you are dealing with heating problems, burst pipes, rusted hot water tanks or an air conditioning system that is not performing as it should, the professionals at P&W Mechanical Plumbing & Heating Contractors (1993) Ltd can help. We provide installation, maintenance and repair services for plumbing, air conditioning and heating systems in new builds and existing properties. We are proud to be the only authorized Lennox dealer in the Battleford and surrounding area. We are leaders in the industry, and our clients have grown to appreciate our unwavering commitment to provide premium services and customer care. Call us when you need the most experienced contractors!